P&O Cruises has had a record breaking start to the year and it's not just down to the fact that Brits have a long running love affair with the holiday provider. In fact, it is the increasing interest that Australians have for cruises that has pushed the company's bookings to an all-time high. The fantastic strong start to 2016 saw the first week of January become P&O's biggest seven day period for bookings in the history of the company, notching up an amazing 84% increase when compared to the first week of January last year. Thursday January 7th was P&O's biggest single day for bookings ever, in part due to the way that holidaymaker's reacted to the bargains available through the cruise line's 24-hour sale. The cruise line's latest ships, Pacific Eden and Pacific Aria, were in high demand according to P&O Cruises President Sture Myrmell, who said that the vessels were attracting a combination of both past guests and new customers alike. “We've been selling our expanded five-ship fleet for more than 12 months, but the bookings for Pacific Aria and Pacific Eden are really pouring in now that the ships are here and people can see for themselves how impressive they are,” Myrmell said. “Our 2016 inventory is filling up fast, so travellers should move quickly if they want to cruise this year,” he added. The record breaking success for the company comes hot on the heels of Myrmell being announced as full-time President of P&O Cruises Australia, reflecting its growth in 2015. Having only started the position on January 1st, Myrmell has responsibility for managing the brand's operations. Myrmell said the cruise line had much more to offer both agent partners and guests over the coming months. 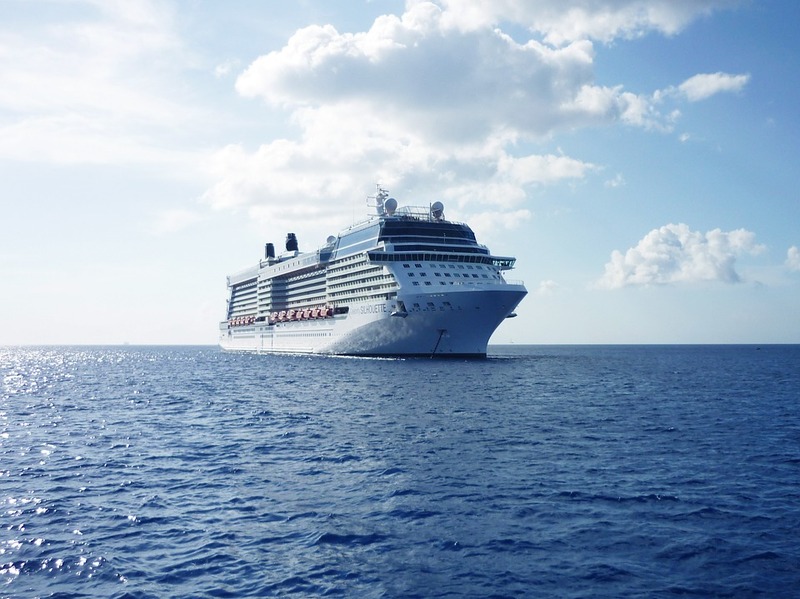 If you're planning on taking a cruise this year, don't forget to book your Worldwide Travel Insurance in advance.